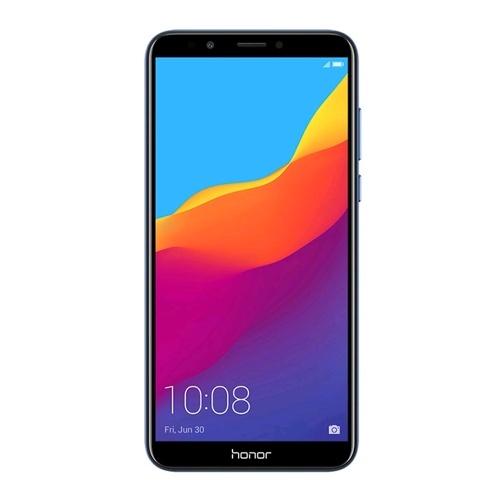 The flat-mounted rear 13MP + 2MP dual-lens camera features one lens for capturing the image and another for depth detection, delivering next-generation depth-of-field effects. The 8MP front camera, with a F2.0 wide aperture, is designed to take better selfies with the help of an intelligent adjustable soft light. If you prefer fine-grain control, simply adjust the lighting brightness using manual mode to perfect your selfies. The Honor 7C unlocks with a simple touch or glance. It supports both face and fingerprint unlock. 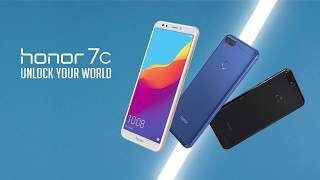 Equipped with a 5.99-inch Honor FullView display featuring an 18:9 aspect ratio, the Honor 7C expands your horizons and delivers a more dynamic visual experience for reading, video streaming or gaming. 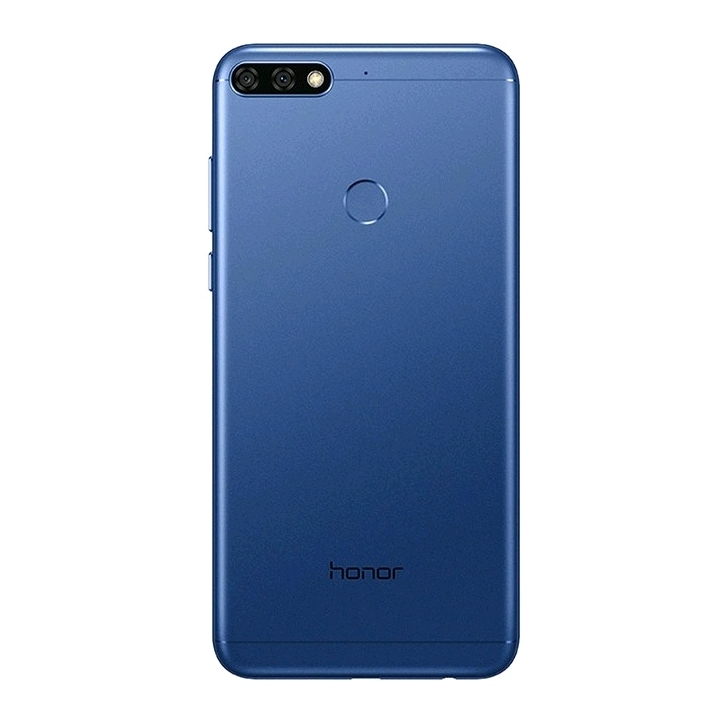 The Honor 7C features a dual SIM and SD card slot, enabling you to use two SIM cards while you can also insert a microSD card simultaneously to store photos and data.